When you need quality plumbing repairs for less, Savings Sewer & Drain provides the drain cleaning services you need at pricing you can afford. 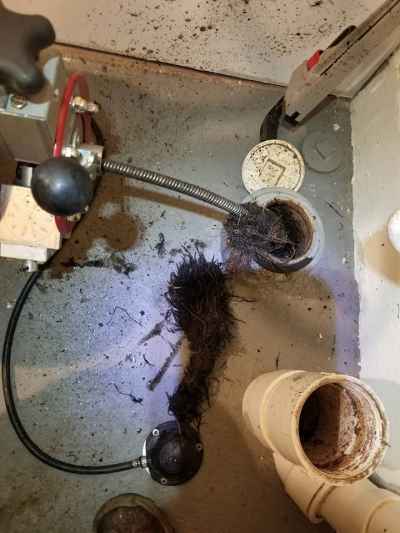 From bathrooms with clogged toilets to homes suffering from a clogged drain in Erie, PA, we continue providing the best in fast and affordable expert repair solutions. 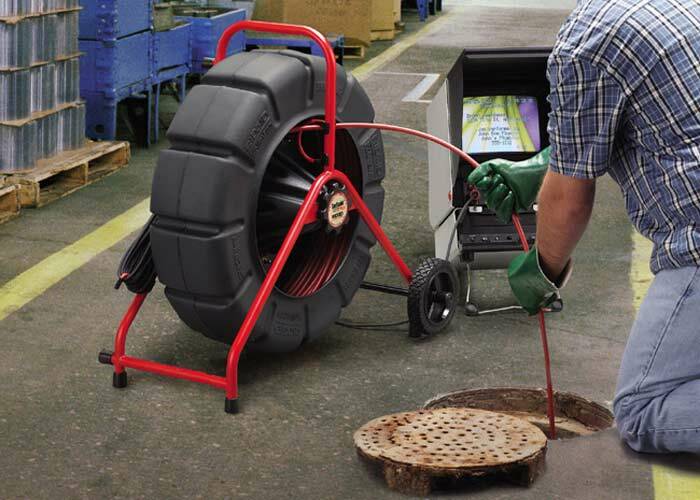 Our team provides a broad range of services for any drain and clog. Whether you need us at your residence or business, we have the services you can trust to keep your pipes clean and free of debris. Our drain cleaning services are ideal for any room, and high-pressure jetting clears away any sewer line clogs. Call today for your best plumbers. You can find our experienced and friendly team hard at work throughout the greater Erie PA region. We’ve been leading the charge for a better repair experience, and we continue providing only the best plumbers. We only use professional grade tools and equipment, solving your needs faster than anyone else. No one else keeps your best interests in mind on every job like our team of plumbing experts. Our company also remains the best choice for any unexpected plumbing accidents or failures, even when it’s not during regular business hours. We offer the best option in 24-hour plumbers in Erie, providing you with the affordable and convenient solution any time. Because our technicians have the experience you can trust, we can solve any need quickly and efficiently. 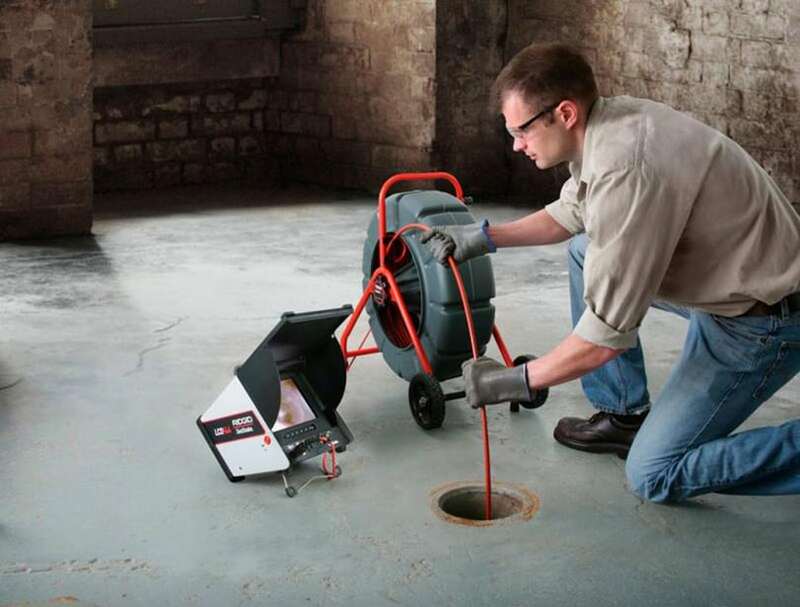 No matter how small a leak or how stubborn your clogged plumbing lines might be, we continue providing the best in sewer and drain cleaning Erie PA service. You can hire us for preventative maintenance as well, preventing severe issues from forming. Whether you need an annual pipe damage inspection or maintenance cleaning for fixtures and drains, we’re always the best in Erie plumbing contractors. When you choose us, it means clearing away and plumbing clog throughout your building, as well as treatment options to prevent further obstructions from forming. We don’t leave until lines are left spotless. Whether it’s a clump of hair, lodged hygiene products, or even lost jewelry that is blocking your pipes, we can get it flowing again fast. Call Savings Sewer & Drain today to see how much more you can save.